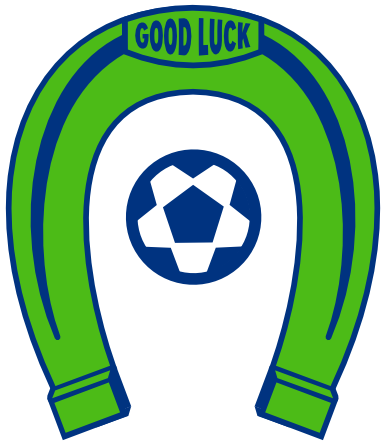 OLYMPIA, Wash. – The Oly Town Artesians celebrate the holiday weekend by kicking off their 2015-2016 season with a road game on Saturday night against Sporting Everett FC. 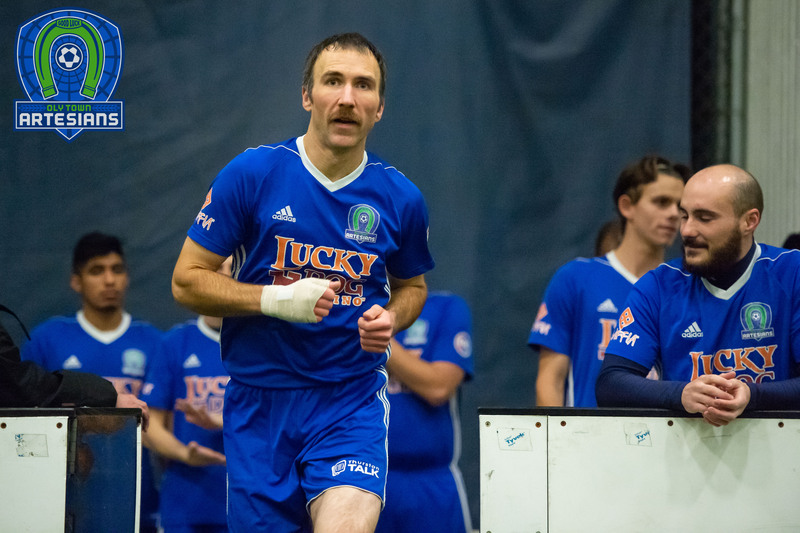 After a playoff appearance in their inaugural season in the Western Indoor Soccer League, the Artesians feature a new head coach, Matt Stalnik, and return their two top scorers and a solid backline for their second season. Willie Spurr and Greg Wolfe combined to score 19 goals last season and are back in the starting lineup. Spurr just wrapped up his senior season at The Evergreen State College and was named first team all-conference for the fourth straight season, the only Geoduck in program history to earn first team honors all four years. Wolfe, a graduate of Evergreen, was named the Artesians’ All-Around Player of the Year last season and is the only player to have appeared in every game for Oly Town. 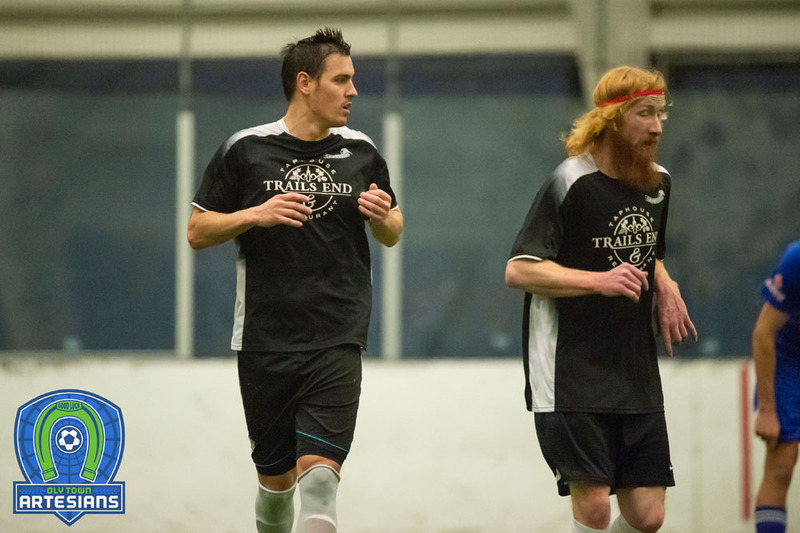 Tom Kemennu, the Artesians Defensive Player of the Year, and Brady Espinoza return to the backline and will be joined by local indoor veteran Brett Stallworth. A graduate of Elmhurt College, Stallworth spent the last few seasons with the South Sound Shock of the Premier Arena Soccer League. Stallworth is joined by another former Shock player in his first season with Oly Town. Shelton native Jake Sanford brings experience and intelligence to the midfield. Other returners include midfielder Kyle Wiese, post Justin La Torre, a four goal scorer last season, and Brendan Rosgen, an assistant coach who missed last season while recovering from an injury. Rosgen scored two goals in the preseason tournament on Halloween in Bellingham. Goalkeeping duties will be handled by a pair of newcomers, 19 year old Olympia High School graduate Evan Munn and Lacey’s Melvin Blacketer. Sporting Everett enters the game at 1-0-0 after upsetting the Tacoma Stars Reserves 6-5 in week one. 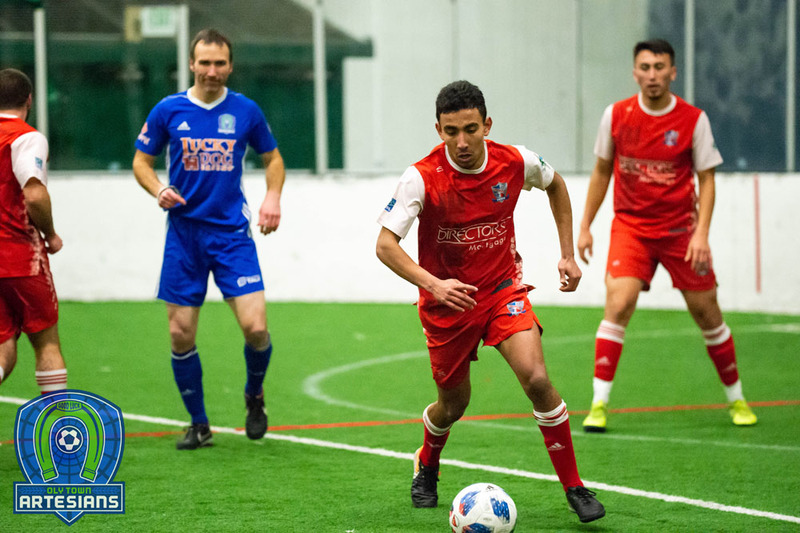 Lupe Rodriguez was named WISL Player of the Week for his hat trick for Everett last Saturday night. Follow Saturday night’s game and the entire season by visiting olytownfc.com, follow us on Twitter (@OlyTownFC), or like us on Facebook. The Artesians kick off their home slate on December 19th against the Tacoma Stars Reserves.